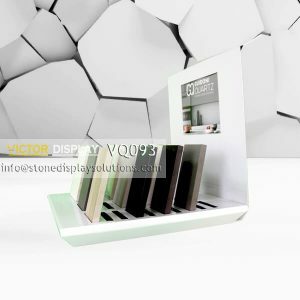 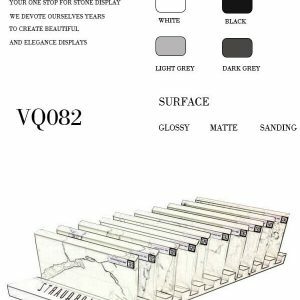 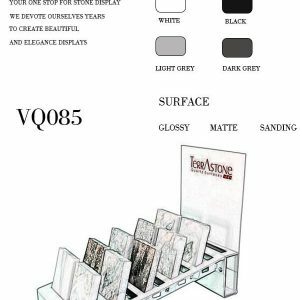 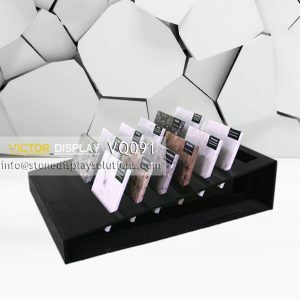 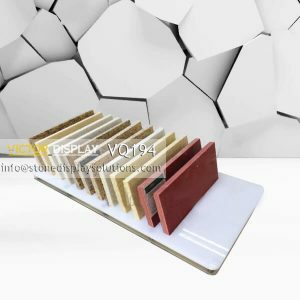 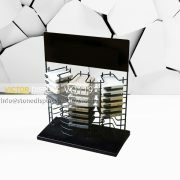 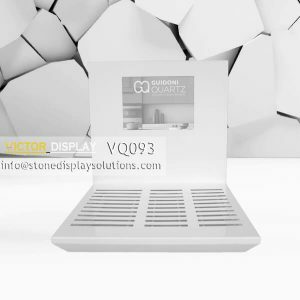 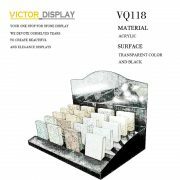 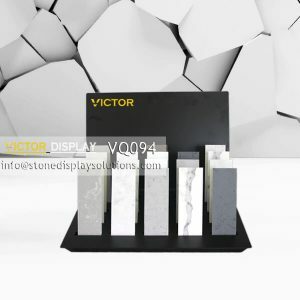 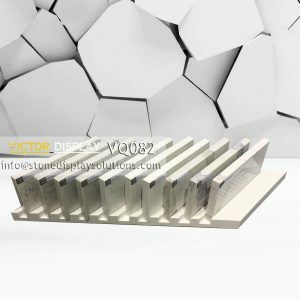 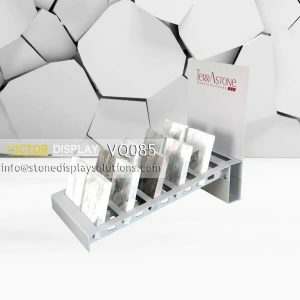 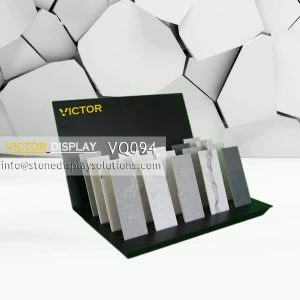 This countertop stone display rack from #VictorDisplay provides a cool, natural style for quartz samples, marble samples, tile samples and so on. 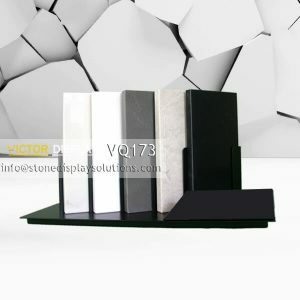 It is totally fabricated by demand, black surface is standard. 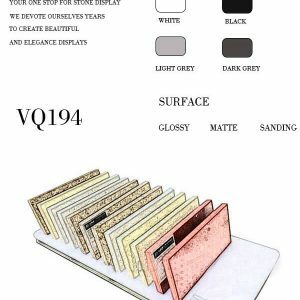 White, grey and other color is avalaible. 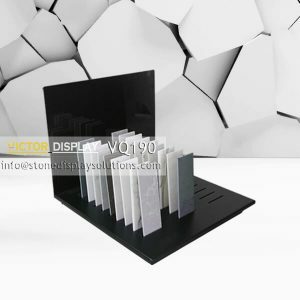 Sample size could be 5″x10″, 4″x6″, 6″x12″ and so on. 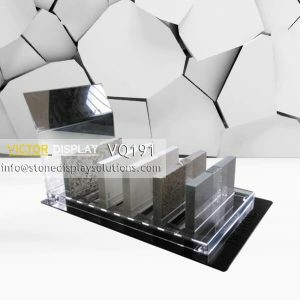 It is nice polished and then finished. 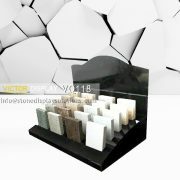 Beautifully display on countertops and toble tops. 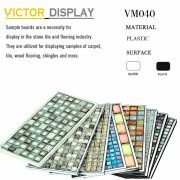 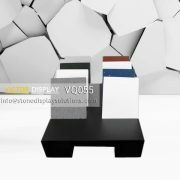 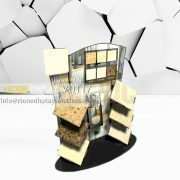 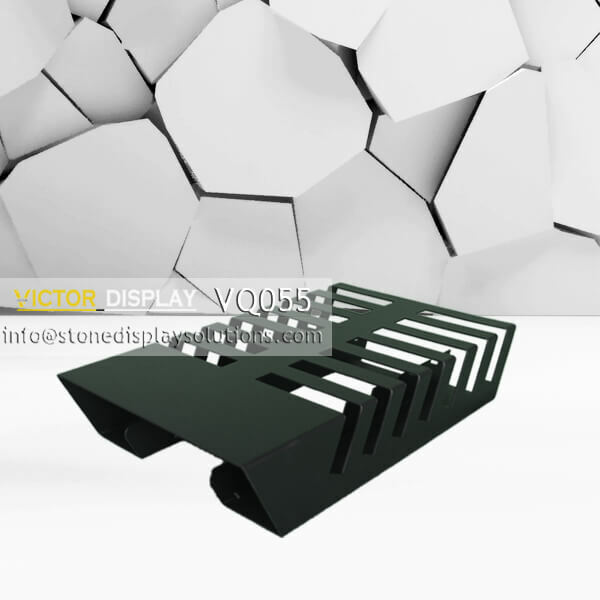 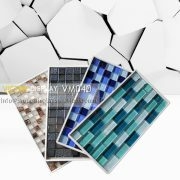 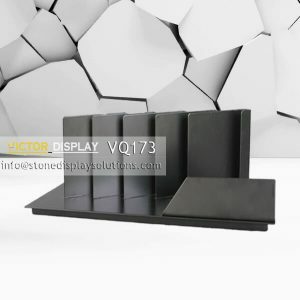 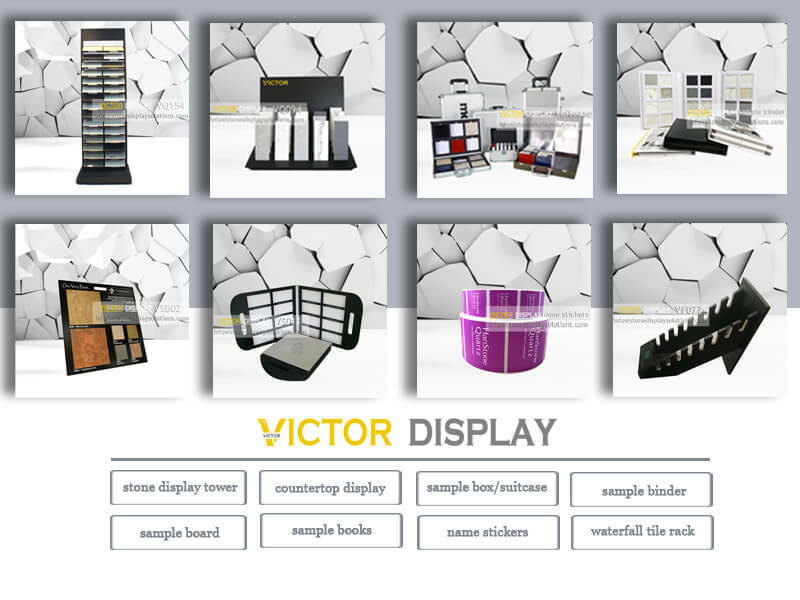 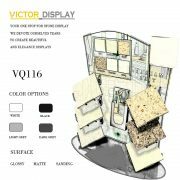 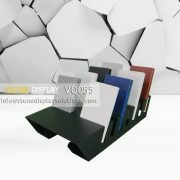 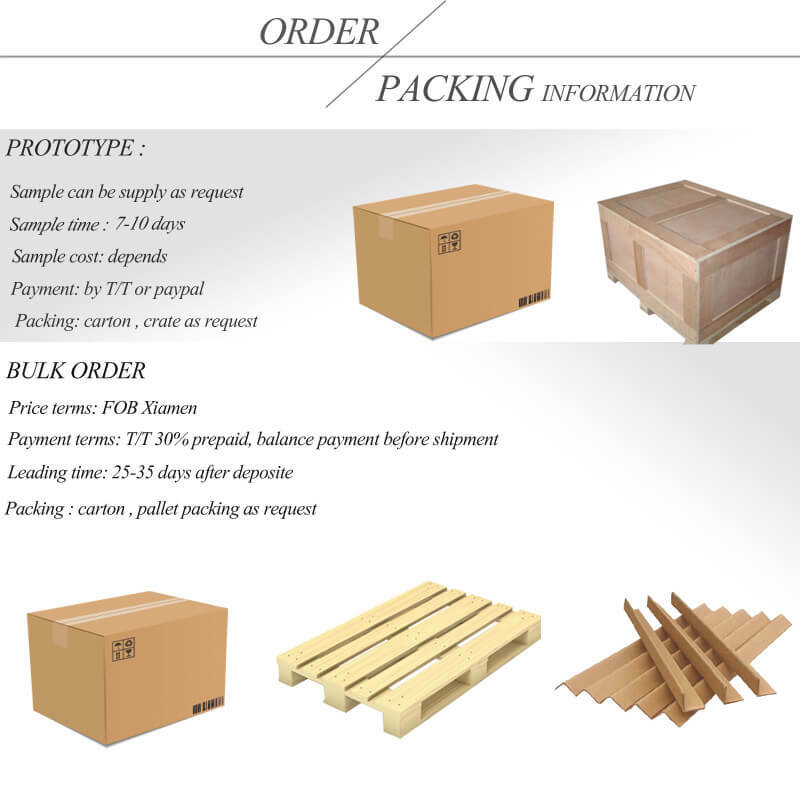 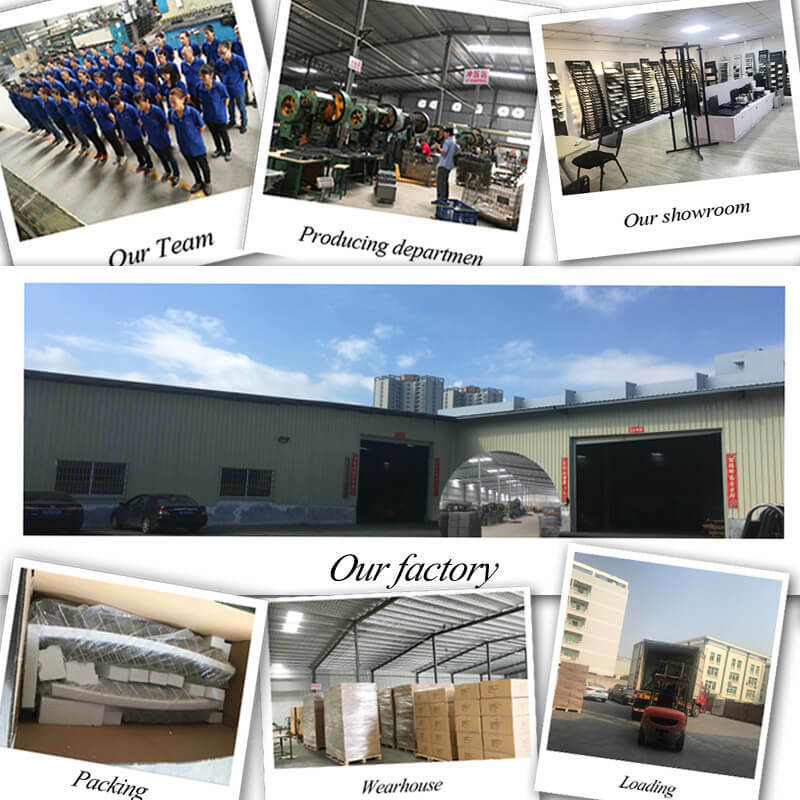 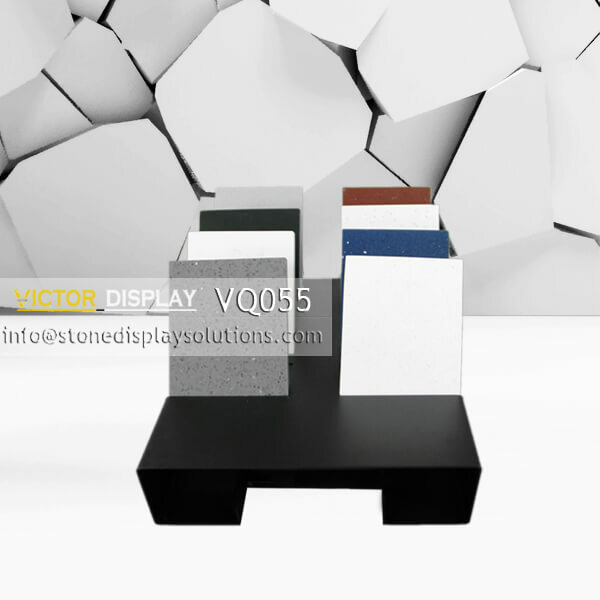 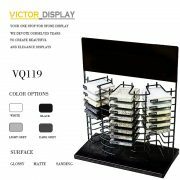 Victor Display produces and sells high quality display products to all over the world.